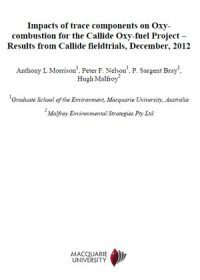 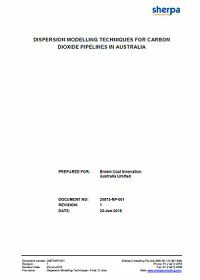 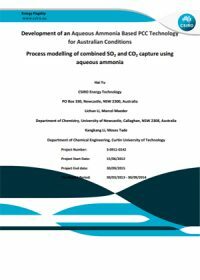 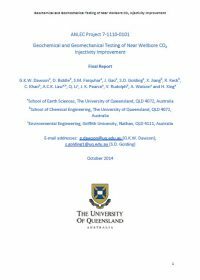 Over a 3 week period in December 2012, the retrofitted Callide-A Oxyfuel demonstration power plant conducted an investigation into the behaviour of trace elements during oxy-firing and fluegas capture and processing. 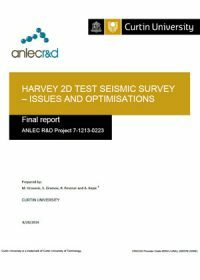 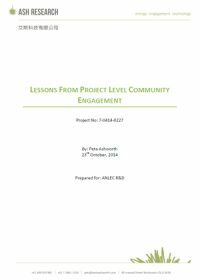 This Macquarie University study is one of the first of its type at scale. 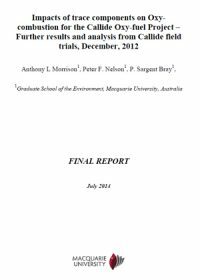 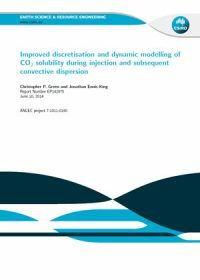 Its conclusion suggests that the health and environmental outcomes under oxy-firing conditions are likely to be similar to those achieved when using conventional air-firing. 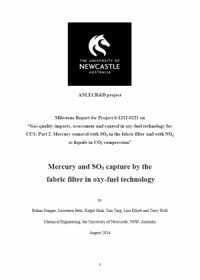 Levels of metals, acid gases and mercury in particular, are below the level of operational concern in the CO2 processing unit after the first low pressure scrubber. 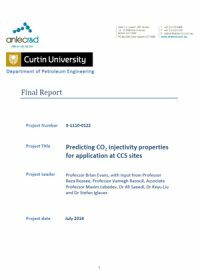 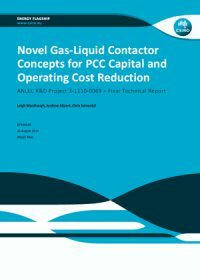 The report contains a significant level of additional detail that will assist in both flowsheet design and environmental permitting for the technology.